We like this because… it has a microSD card slot for on board storage. 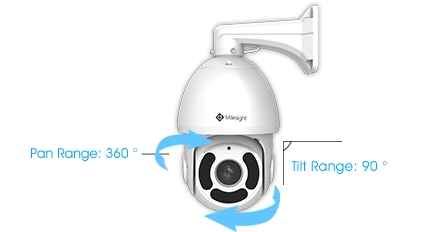 The Milesight UI-5D42-CV is a Speed Dome Camera with a 360° endless pan and a 0~90° auto flip tilt providing users with fast and precise movement. 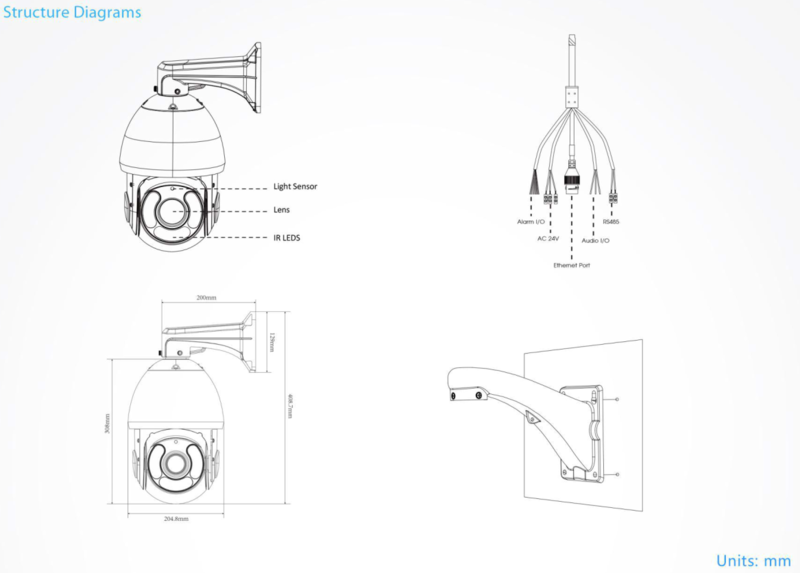 Designed so that users can easily control lens position via mouse and set up to 255 preset positions for patrolling, this PTZ can provide great coverage of the areas of interest. 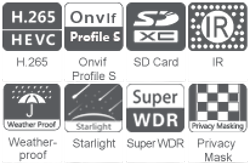 As well as that, the UI-5D42-CV has a 30x optical zoom lens which can zoom in on distant objects without any loss of clarity or quality. Smart PTZ motion detection provides users with extra peace of mind as the camera will automatically pan and tilt to a preset area when motion is detected. The camera will also zoom in on the detected object in the targeted area to provide a clear image before returning back to its previous monitoring position when motion is no longer detected in that area. With IR LEDs effective up to 200m this speed dome is ideal for outdoor surveillance at night as it is able to provide distinct images over a large distance even at night. It is also equipped with an IP66 weatherproof housing protecting the camera from rain and dust ensuring a stable operation in all weather environments.